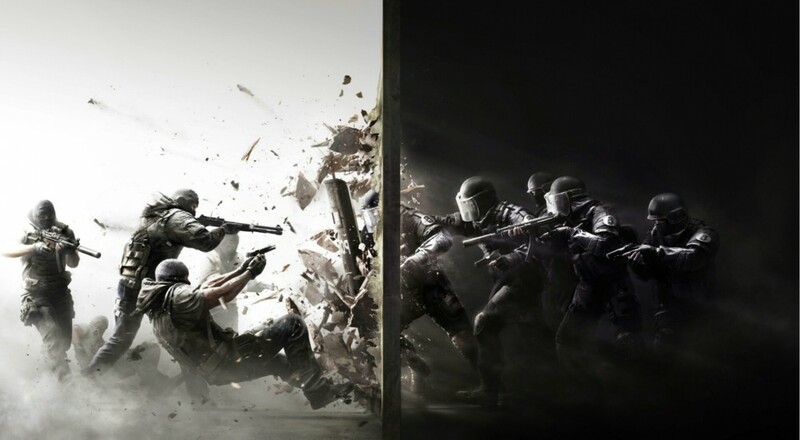 Are you playing the Rainbow Six Siege Beta? It's going on right now until October 1st across all three platforms - PC, PS4 and Xbox One. While the beta isn't showing off any of the game's co-op modes, it does give you an idea for the feel of the first RB6 title in years. And if you like how it feels and realize just how much you miss Rainbow Six, you might as well hop on the pre-order bandwagon. Amazon is offering a deal today, pre-ordering the digital version of Rainbow Six Siege on PC for just $35.99 - almost 50% off it's normal price. Get it while you can! Rainbow Six Siege is out on all three platforms on December 1st and will feature five player online co-op through various terrorist hunt missions. In the meantime leave your comments below on how you think the beta is. Update: Deal is over folks. Hope you got it!